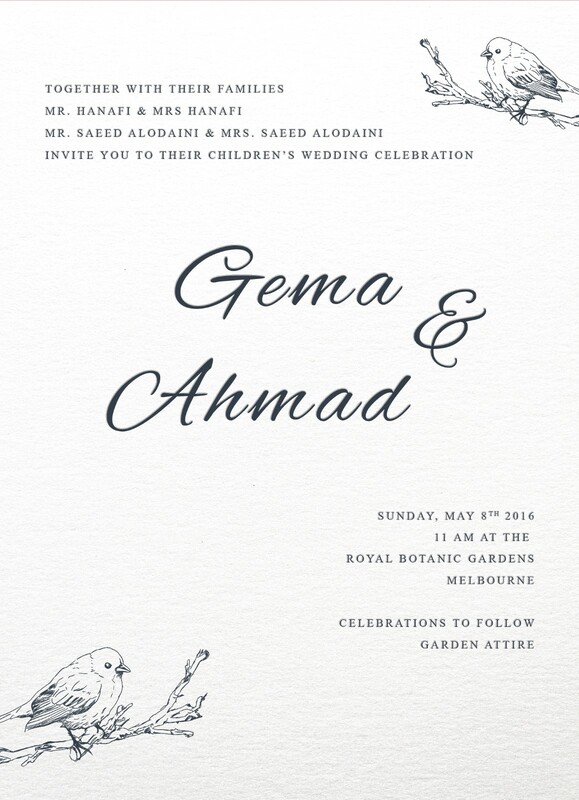 This stunning Natures collection by local designer Gema Alfatih draws influence from Classic fonts and nature and would look fantastic for those planning a Outdoor/Garden ceremony or reception. 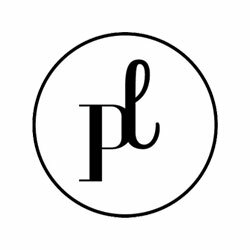 This Invitation card from the larger Natures design set looks stunning when printed using Digital Letterpress and here at Paperlust we think it looks best on Paperlust White. 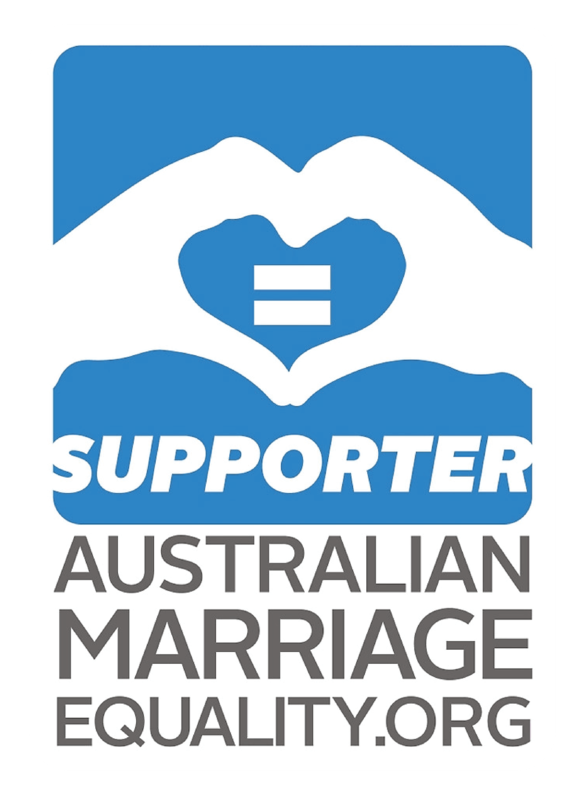 Even from the first moment when I saw this invitation, I was sure this was going to be my choice for my wedding. 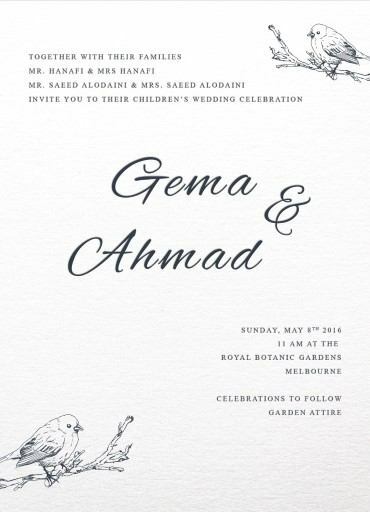 In my opinion, the sparrows printed on the two opposite corners give a classic touch to this invitation. 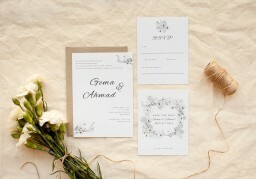 I also love the fonts used, especially the handwriting fonts used for the bride and the groom’s names.